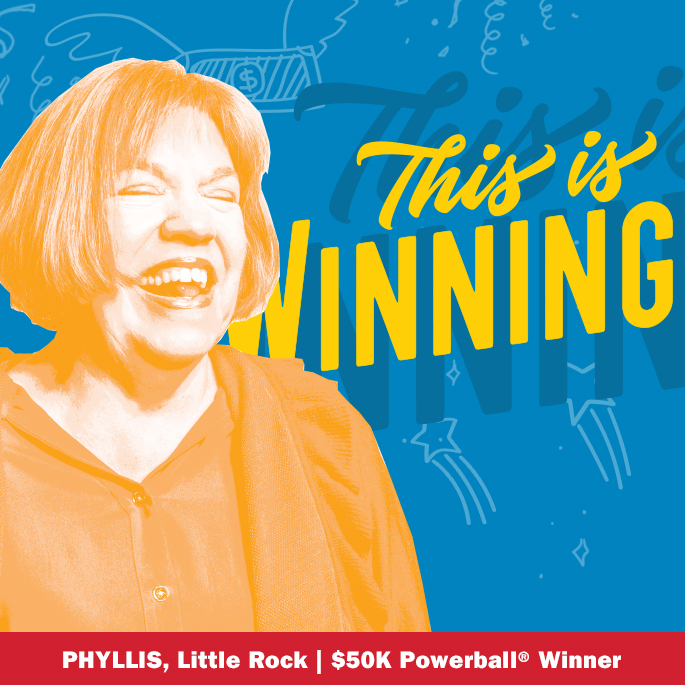 The Arkansas Scholarship Lottery has provided more than $2.7 billion in prizes to players since 2009 and there are more winners every day. Don't believe us? Just take a look below at all of the Arkansans, just like you, that are winning. Well, what's stopping you? It's your turn to win!